Apple today released watchOS 5.1, the first major update to the company’s watchOS 5 wearable operating system that was introduced earlier this year. Notably, the watchOS 5.1 update does not appear to contain the new ECG app which will allow Apple Watch Series 4 users to take an on-the-spot electrocardiogram with their devices. That’s contrary to previous rumors suggesting that ECG support would arrive in 5.1 (which led to some inaccurate reports across the web today). 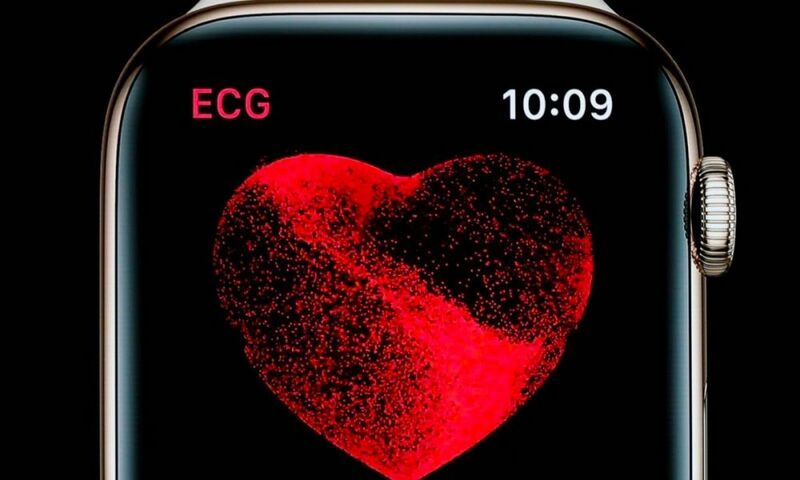 Apple announced ECG support when it debuted the Apple Watch Series 4, but added that the functionality would not be available at launch. 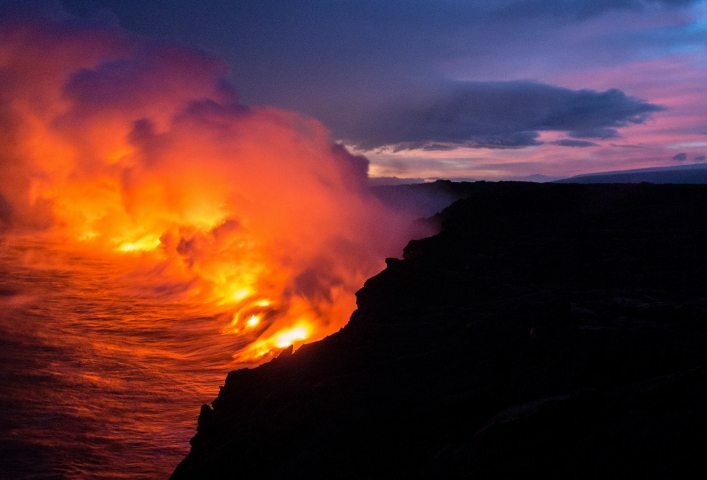 While it wasn’t included in today’s update, Apple says it should roll out by the end of the year. Without the ECG app, watchOS 5.1 is a comparatively minor update to the wearable operating system. But it does still add some new features and capabilities. watchOS 5.1 adds support for Group FaceTime calls with up to 32 participants. On the Apple Watch, this is restricted to audio-only FaceTime calls — but users can answer an audio FaceTime call on their Watch and switch over to video FaceTime on an iPhone. 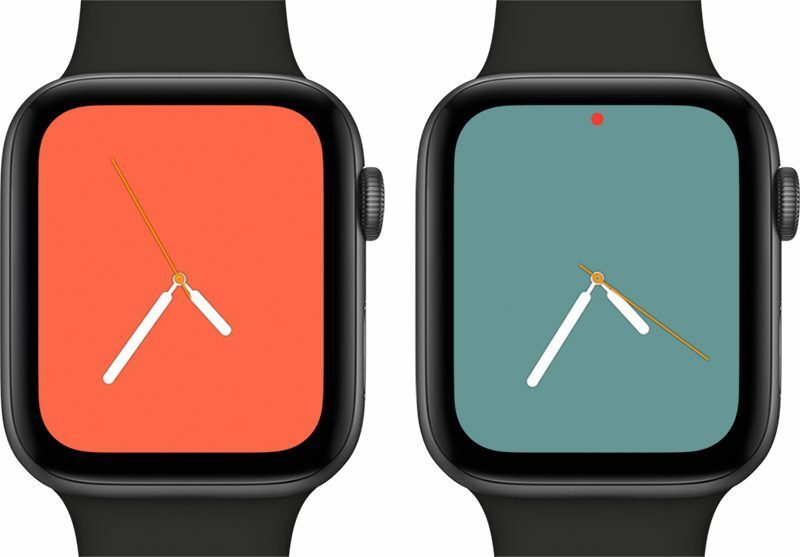 The update also includes a new full-screen “Color” watch face for Series 4 users with dozens of color options for a clean minimal look. A filled-in circular option echoes the aesthetic for users of older Apple Watch models. Alongside Apple’s other software updates today, watchOS 5.1 also includes support for Unicode 11.0 emoji characters. On Apple’s platforms, that includes 70 new emoji with red hair, gray hair, curly hair and no hair options, as well as various expressions, animals, food and symbol characters. watchOS 5.1 also includes a number of bug fixes, including two issues with Walkie-Talkie that could prevent some users from installing the app properly and others from being able to send or receive invitations. There’s a patch for an Activity bug as well. While Apple’s release notes make no mention of the Daylight Saving Time bug that plagued Australian users earlier this month, the issue didn’t appear to impact European users who rolled back an hour this past Sunday — so it may have been fixed. watchOS 5.1 is available for all Apple Watch models, save for the first-generation Series 0. 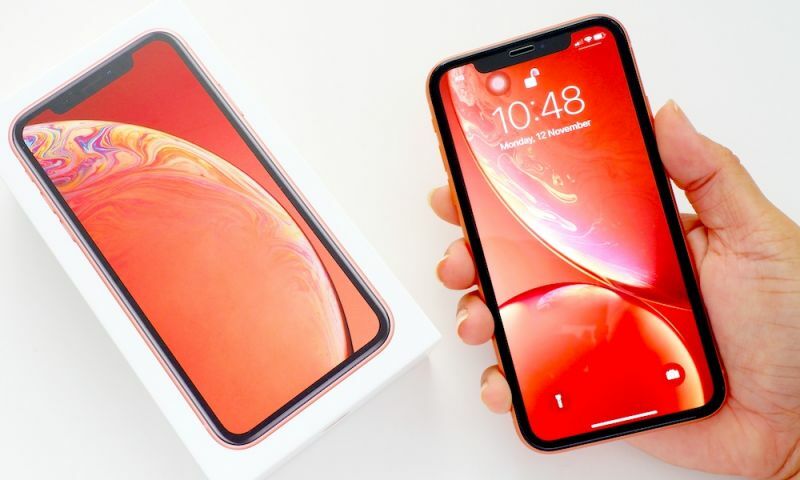 You’ll need to place your Watch on the charger, have at least 50 percent change, and keep it in range of your iPhone to download and install the new update. You can download watchOS 5.1 by opening the iOS Watch app.